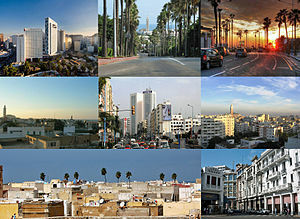 ^ Climate Averages for Casablanca. Weather and Climate (Погода и климат). [15 October 2016] （俄语）. 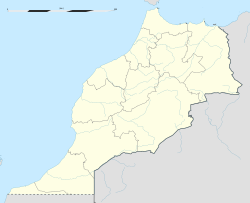 ^ Casablanca Climate Normals 1961–1990. National Oceanic and Atmospheric Administration. [15 October 2016].